Girls’ “AAA” Soccer – C.W.O.S.S.A. CWOSSA shirts and hoodies are now on sale!!! Shirts are $20 and Hoodies are $35. You can pre-order via the following link by credit card. 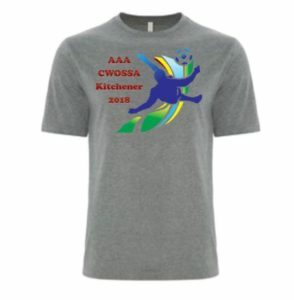 All pre-orders will be available for pickup at Woodside on the first day of CWOSSA. LIMITED quantities will be available for CASH ONLY payments at the venue.